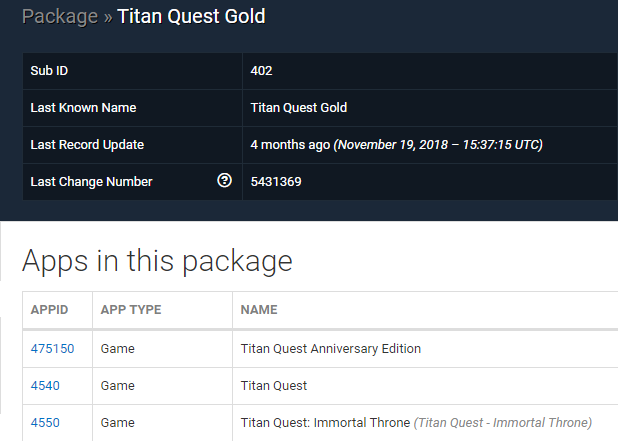 Includes 2 games long removed from the Steam store. 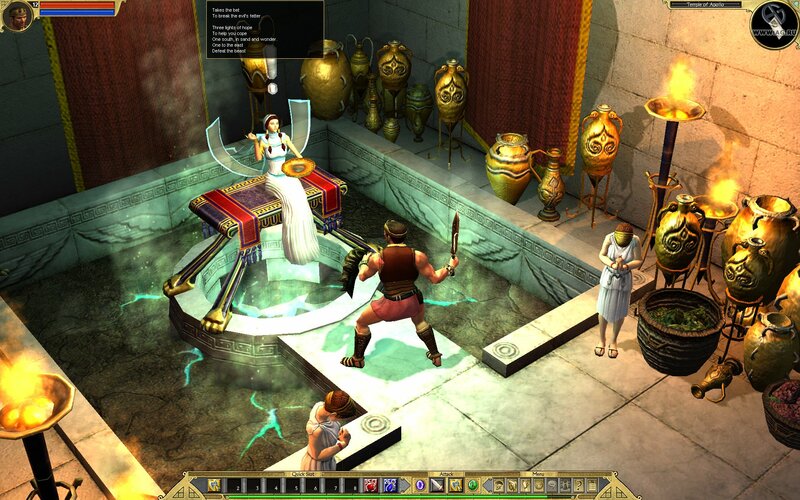 Titan Quest Gold is a collectible reprint of the popular role-playing game. 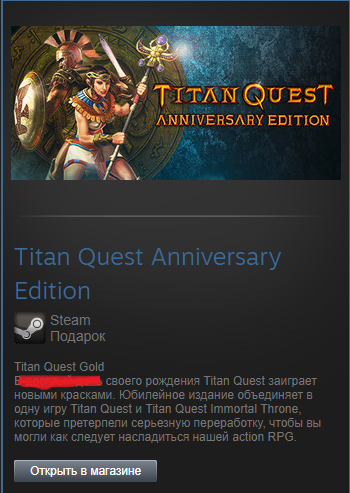 The Titans, who ruled the world long before the gods, managed to find a way to escape from their place of imprisonment in order to take revenge and destroy the planet. An incredible battle is coming between the old and the new gods, so now is the time for human heroes to determine the fate of the universe. 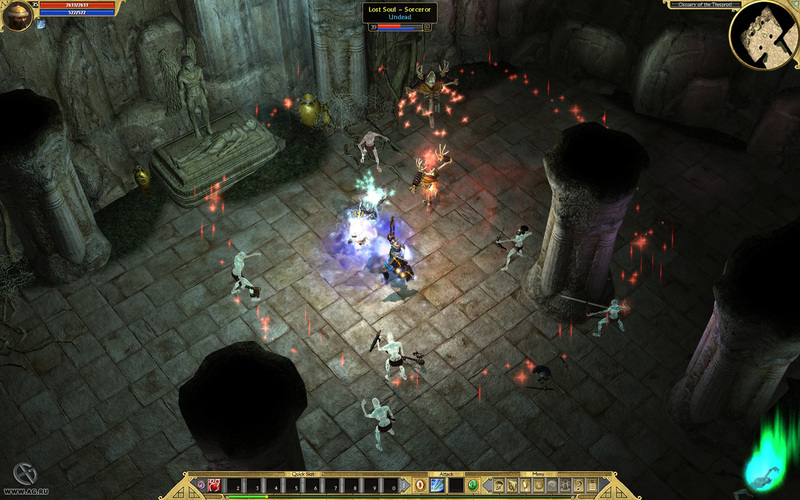 The player must move through the obstacles of the ancient world, and also find a way to sharpen the titans again. Traveling around the world, he fights with hordes of monsters and mythical creatures. 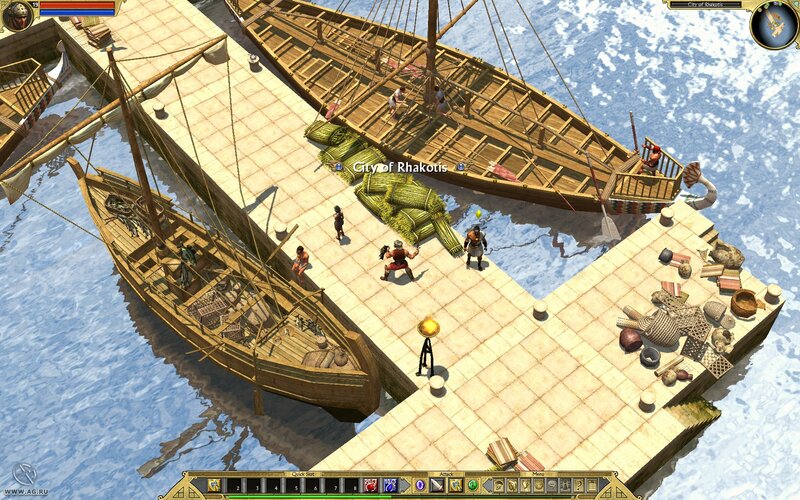 - Epic adventure in the ancient world. 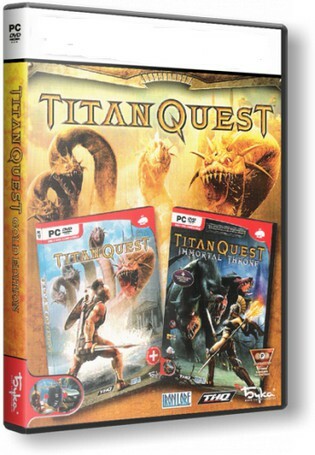 - Astonishing three-dimensional graphics with an incredible level of detail and realism. - Extensive class system and modifiable skills. - An endless, fascinating game world and no loading screens! - Over a thousand unique and legendary items of equipment.